26% of Canadian households (an estimated 3.8 million) do not have a traditional TV subscription with a cable or satellite TV provider. "Cutting the TV cord? Call the anti-cable guy"
I was initially so scared about the idea of giving up cable and not sure how to even go about it. Kutko took me through all the steps, answered all my questions and once I was set up I wished I had done it sooner. I thought I knew everything when it comes to technology and streaming because I had done a ton of research online on my own, but I was wrong. The folks at Kutko are the true experts when it comes to the world of cord cutting. No more cable for me or my family and now we have more choice than ever. We did our initial setup with Kutko two years ago, but have since had them back to upgrade us from a Roku to a Apple TV. Whenever we had a question about how to watch a particular show they were there to answer and help out. The options keep getting better every year and my husband still gets to watch all his sports. Kutko Canada was founded in 2013 in Toronto, Canada. The roots of the company reflect the same story we hear from many of our customers. We are avid TV fans who were simply frustrated with the rising cost of our cable service and the lack of options. We wondered if there was a way to pay a reasonable rate for the content we wanted without the need of any contract and all the other challenges that seem to be synonymous with existing traditional TV services here in Canada. Our goal is simple, help you navigate the world of streaming and teach you how to be a cordcutter. You have a choice. Kutko is a small business based out of Toronto where we all work remotely but all have the same goal. We're here to help you cut the cord. Sean is one of the original founders of Kutko, loves technology and hockey. He's been a cord cutter for 6+ years now. 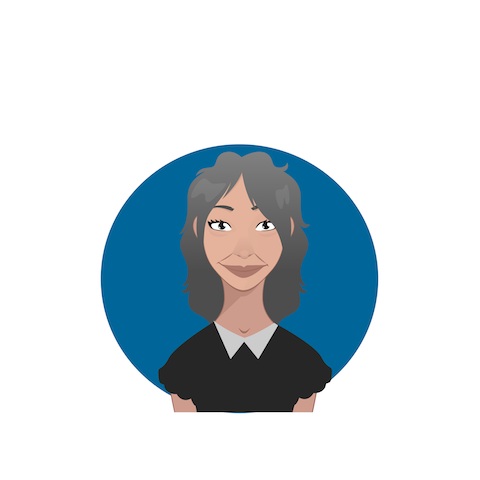 Leslie is our support person extraordinaire and manages all of our appointments and initial emails. She's been a cordcutter for 2+ years now. PJ is another one of our cord consultants who loves to travel. He's been a cordcutter for 3+ years now. Kutko welcomes media requests. Please contact our media relations team at media@kutko.ca for assistance with any media-related inquiries.